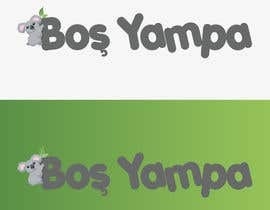 Design a Koala Logo with text "Boş Yapma"
Hello, we are starting a new project and we want a mascot logo which looks like cute Koala but it must be flat form and contains fewer colors. 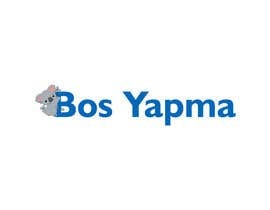 The Koala must hang on the "B" letter on the left side which looks like Koala holding on the straight site of the "B" letter. 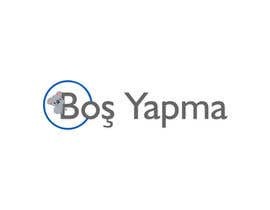 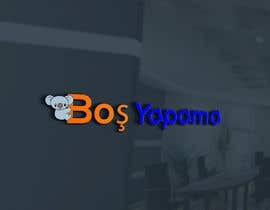 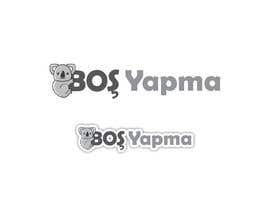 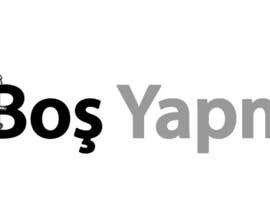 We also want the "Boş Yapma" as a text but in harmony with the logo. 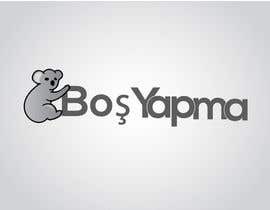 I've created an example with stock koala image, added in files. 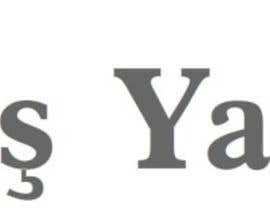 hi any colors required ? 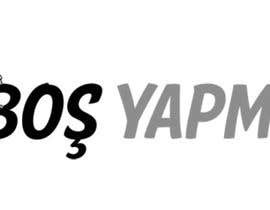 Hello padigir, gray tones are preferred. 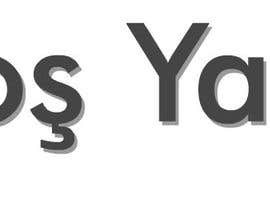 But you can use your style.